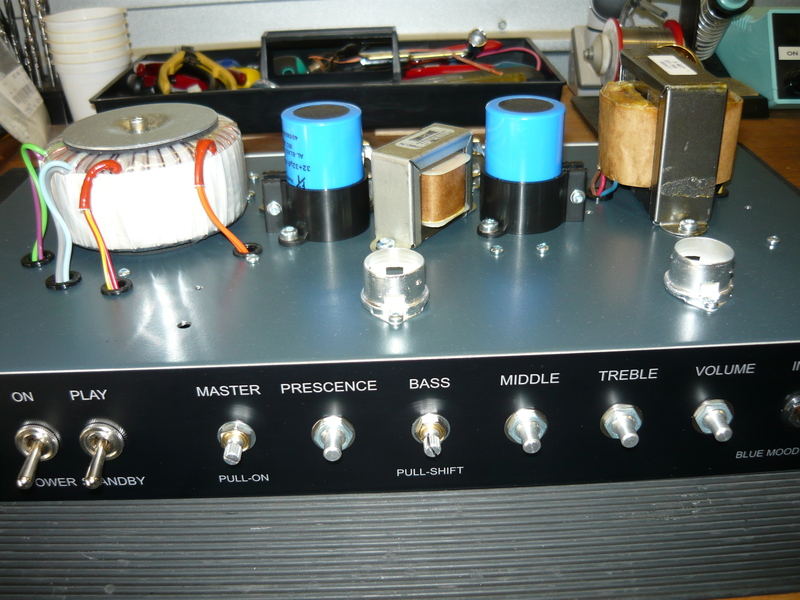 This is a brand new initiative we are implementing with this blog, to give our amp customers a visual indication re the progress of their custom amp builds. 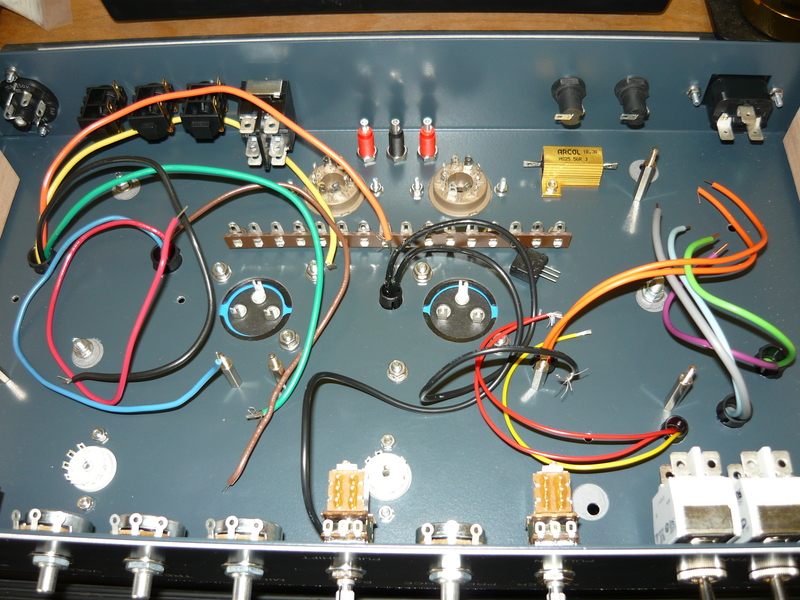 In this example, Victor has ordered a custom-design version of our popular Blue Mood amp series, a stripped-down, single-channel 12 watt 6V6-powered amp, built on our shorter chassis. Victor is already the proud owner of our Studio Expressionist 15 watt switchable EL84/6V6 amp, please see the blog archive for photos & testimonials re this exceptional amplifier. Victor has now developed an appetite for vintage tones from California, but with the power output scaled down to a more manageable 12 watts at full power, with the option of reduced output in “vintage” mode, which reconfigures the 6V6 output stage to cathode-bias. The Blue Mood series amps are designed for blues, country, old-school rock’n’roll, roots & jazz stylists with a stripped down single-channel circuit for pure valve tone & no unnecessary frills. Front panel controls include volume, treble, middle, bass (with pull-shift), prescence & master volume (with bypass for pure vintage dynamics), plus power & standby metal toggle switches & neon indicator. In response to customer demand, from May 2012 the Blue Mood series amps are available with an active FX Loop as an optional extra – fully featured with valve (tube) driven send & return buffer stages, plus separate send & return level controls. 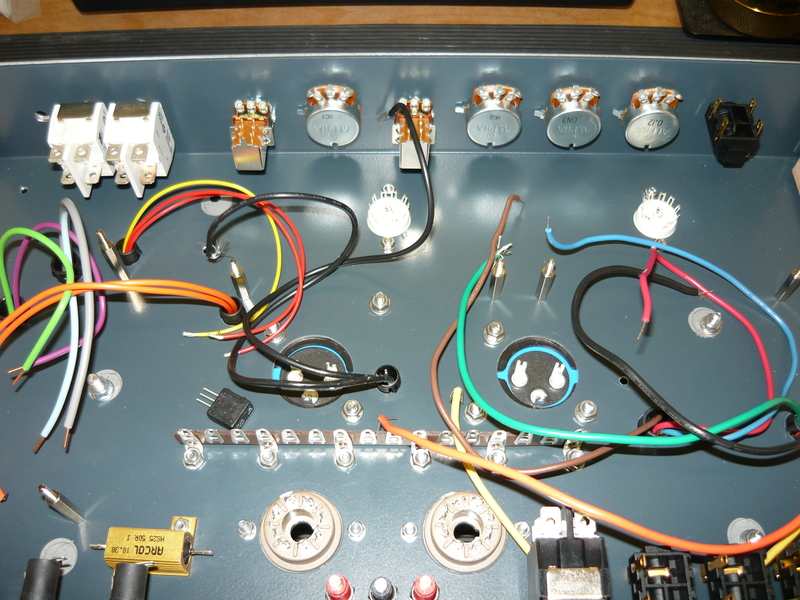 A miniature toggle switch on the front control panel provides true hard-wired bypass. This model option is built on our longer chassis. 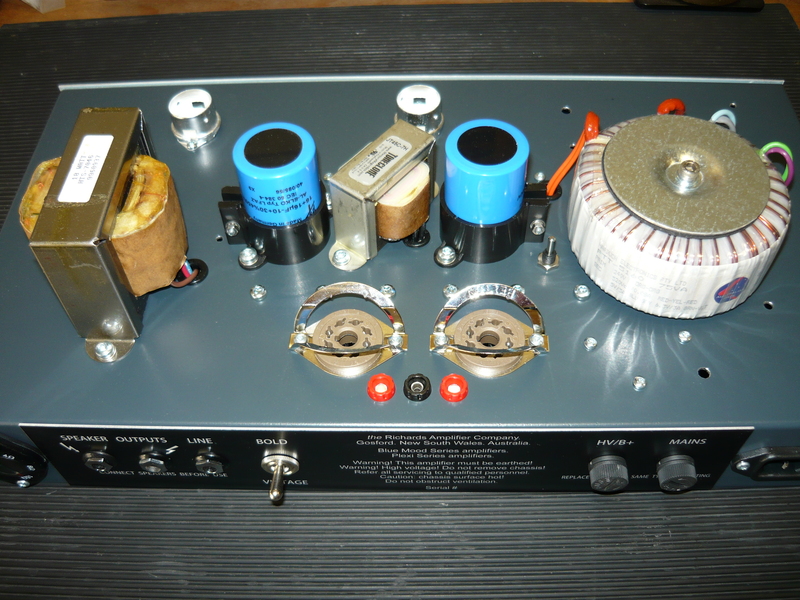 All amplifiers are individually & meticulously hand-wired by Ivan Richards, veteran OZ amp-tech & musician with over 30 years hands-on experience. All amplifiers incorporate premium selected components – all components are selected specifically to enhance the musicality, serviceability & the on-the-road reliability of the amplifier. All controls, switches, input & output jacks, valve sockets are individually chassis-mounted and hand-wired in the traditional tried & tested way. Thank you Victor, for your continued custom. Regards – IR. 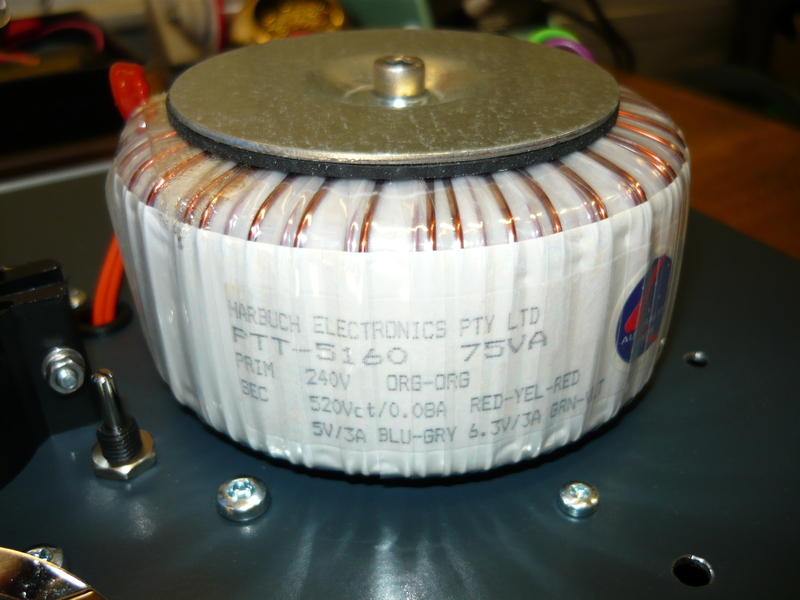 This entry was posted on June 28, 2012 at 12:18 pm and is filed under Amps, Friends of Ivan Richards Audio. You can follow any responses to this entry through the RSS 2.0 feed. You can leave a response, or trackback from your own site. Prescence is very mysterious control!